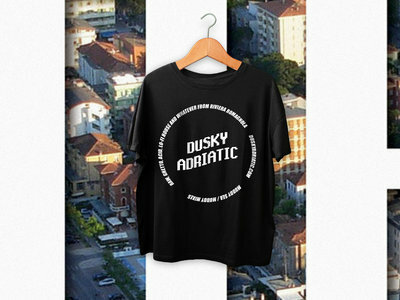 Dusky Adriatic t-shirt with logo + round motto. 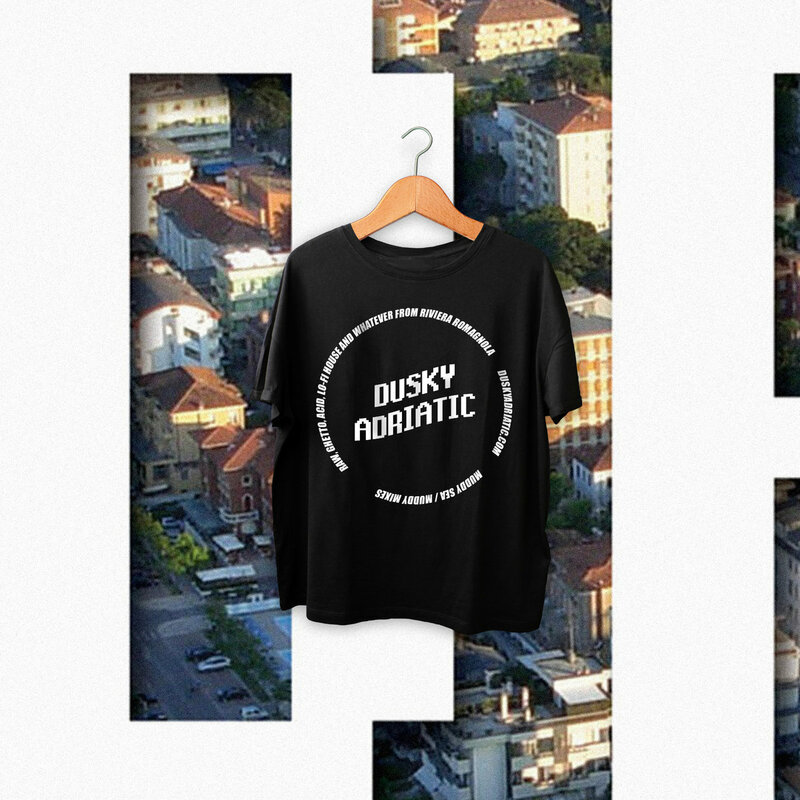 Screen-printed by Istinto Screen-Printing on 180 gr Gildan Heavy Cotton tees. 100% Cotton. 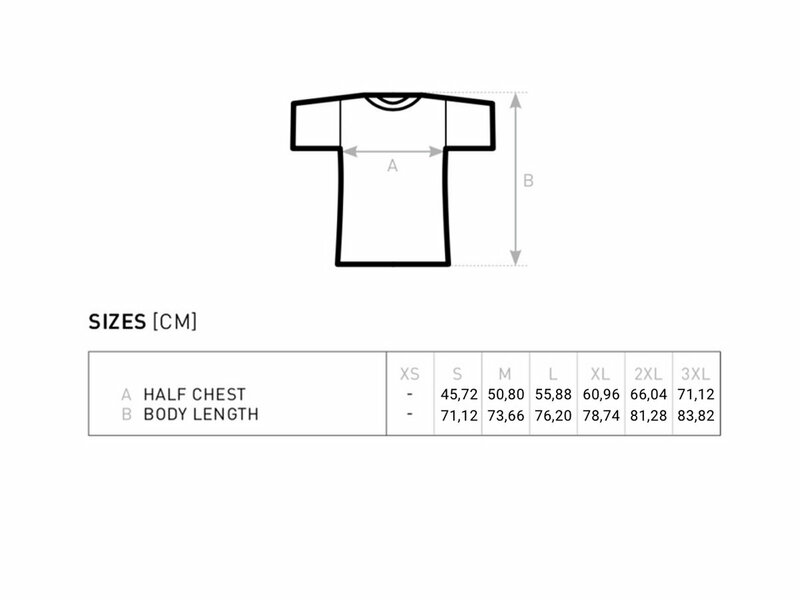 See reference table for size.